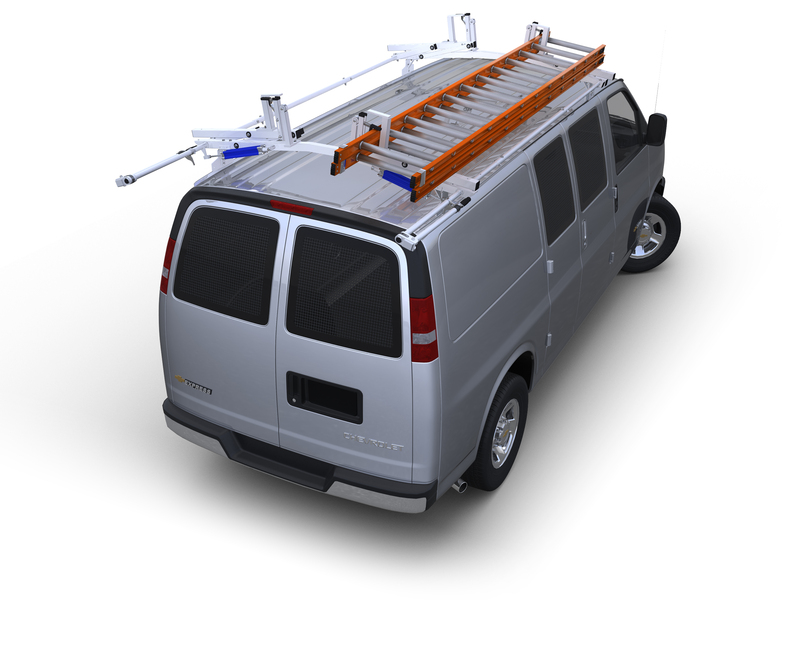 This sturdy caddy will mount to a shelf unit side panel, a door or just about any flat surface in your van. Holds most standard cans in 3"D cut outs. Measures 12"W x 8"H x 4"D.